We opened our doors in June 2005 with our own dogs, Jessie (Golden Retriever) and Liberty (Border collie mix), as our first campers. Having spent our careers in the corporate environment, we were excited about our new endeavor. 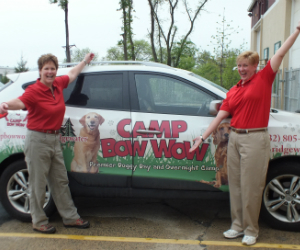 With our passion for dogs, our commitment to outstanding customer service, and our premiere franchise behind us, we were ready to roll. 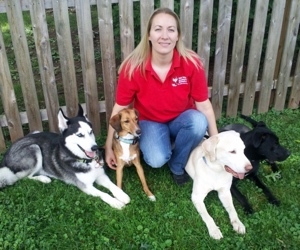 Over the past 14 years we have had the opportunity to see lots and lots of sweet, wonderful dogs who have come to camp in every possible size, shape, breed, mix, and personality. 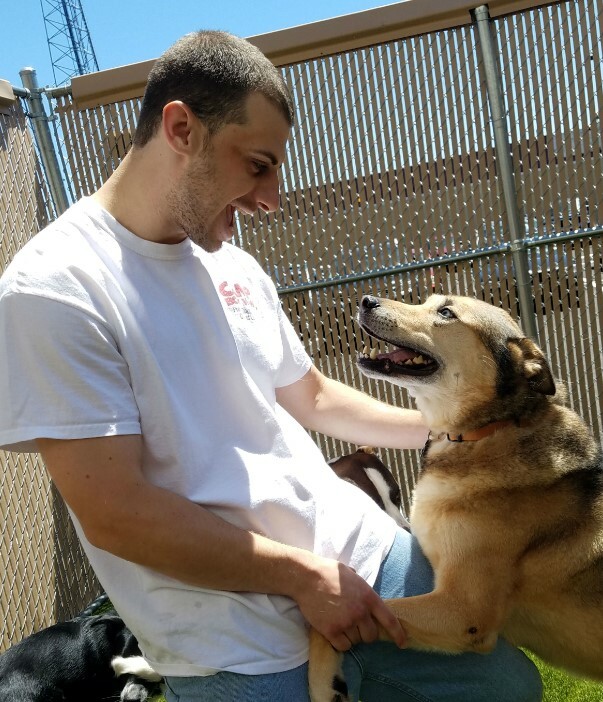 We have had the opportunity to foster over 100 dogs and help them find their forever homes as well as to support numerous dedicated rescue organizations. In addition we have been able to form wonderful relationships with our human clients and employees who have provided such good care to our campers. 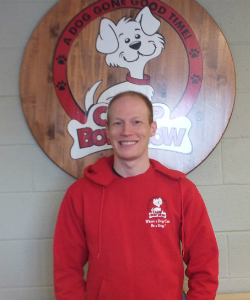 We continue to be excited about meeting each new dog and person who comes to camp. 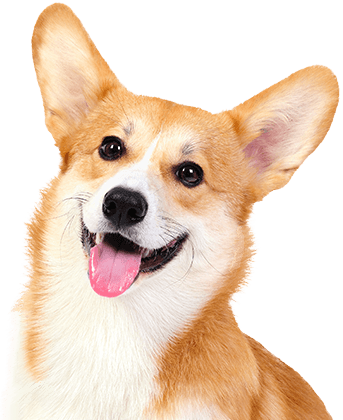 We are so glad you visited our site and look forward to welcoming you to our pack! 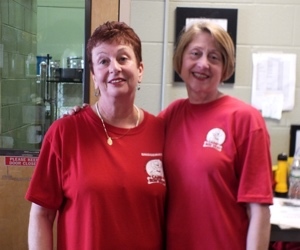 Elaine & Annette have been with us almost since the beginning. They take special pride in ensuring that the camp is in tip-top shape and they do a great job doing so. Kurt is our Camp Gumby and can handle any task at the drop of a hat. sizes to ensure harmony between pups and their humans. Alicia loves a challenge! Trish is responsible for many of the front desk, operational, and administrative items. One of her most important and enjoyable roles is showing some extra attention to those campers who are very shy and need some TLC to feel better about being away from home. 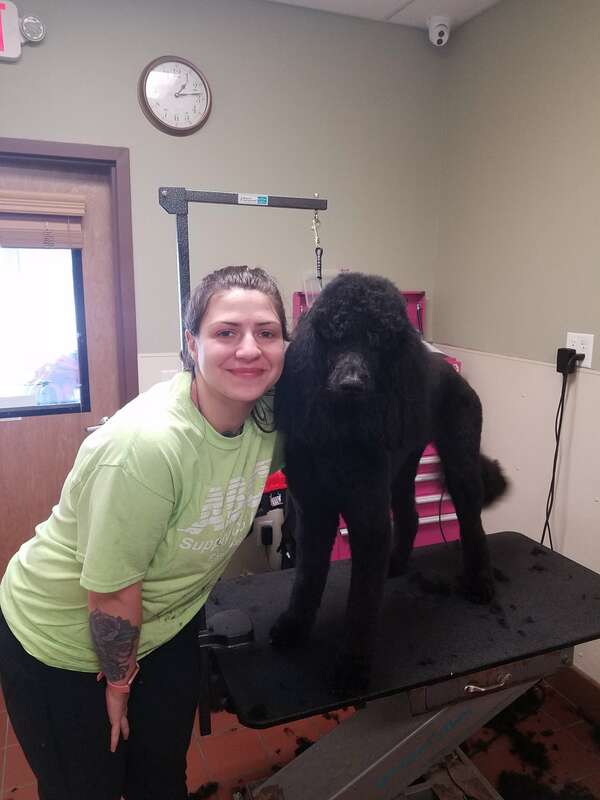 Katie joined our Team in January 2019 with plenty of prior grooming experience. 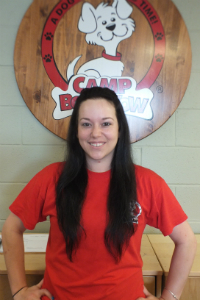 She has been able to adjust to the Camp Bow Wow environment well and she looks forward to meeting your dog! Lisa is our Head Groomer. When your pup needs a Spa Day, she’s the one to see. 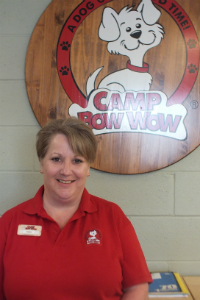 Not only is Lisa an excellent groomer, she also has a special relationship with all of the campers with whom she comes into contact. 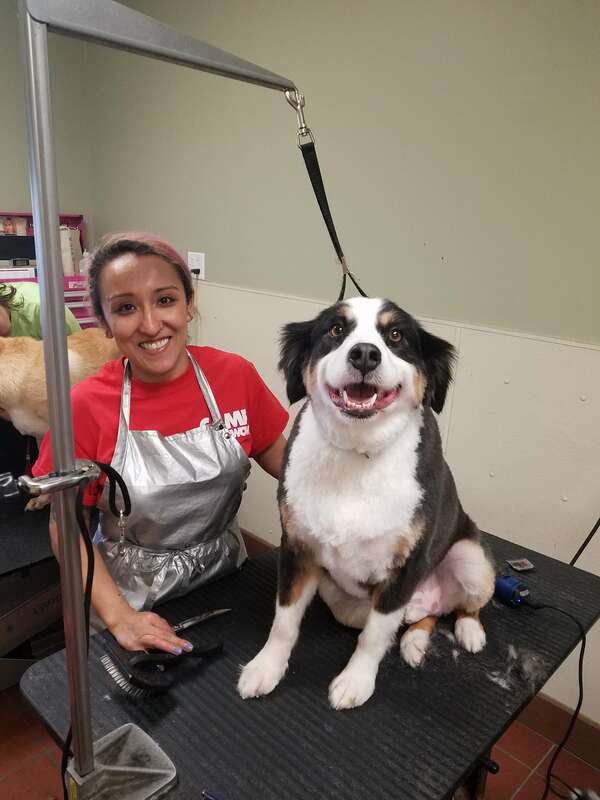 Patti joined our Grooming Team in March 2019. She has quickly fit in and shown the ability to learn and understand our procedures. 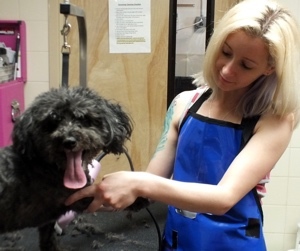 She is looking to become one of the regulars and wants to groom your dog today! Kelly is our Manager of Operations who started from the bottom and worked her way to the top. Kelly spends her days keeping us all on track by overseeing the daily operations of the camp. Connor joined Camp in October 2016 as a part time Social Media Coordinator. He quickly adapted and learned the ins and outs, while also taking over all of the Marketing tasks. He has not stopped learning since Day 1 and continues to take on more and more reponsibilities at Camp in addition to the marketing efforts.